A styling spray that creates a faster, easier blowout, reducing the amount of brush work by 30% for long-lasting results. Section hair, mist & blowout with brush. Spray on finished styles for extra hold. IF PUMP CLOGS, RUN UNDER HOT WATER. Comprised of temperature-sensitive resins, our Healthy Hair Molecule (OFPMA), a polymer blend and an advanced heat shield, our Thermal Speed-Shaping Technology only needs to reach a temperature of 120°F to shape your style. 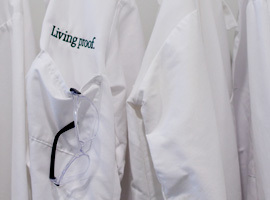 Most resins must reach 200°F+ to fully do this. Once cooled, it sets your blowout in place. 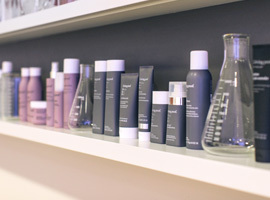 Our Healthy Hair Molecule (OFPMA) and polymer blend cut down on brush strokes needed to shape hair by 30%. 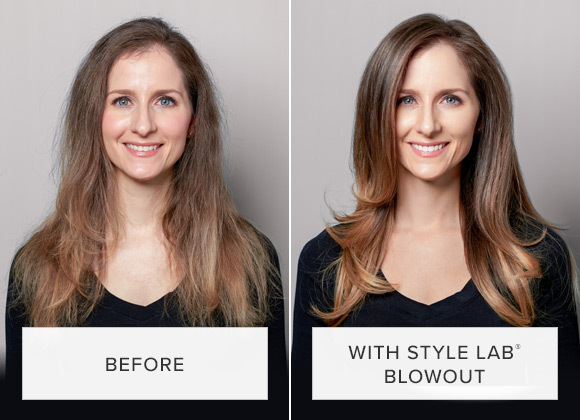 The result: you can create a faster, easier salon-worthy blowout at home. Yes, Blowout can be used alone or layered with your favorite leave-on treatments and styling products. If you are cocktailing Blowout with other products we recommend you use 1/3 less. 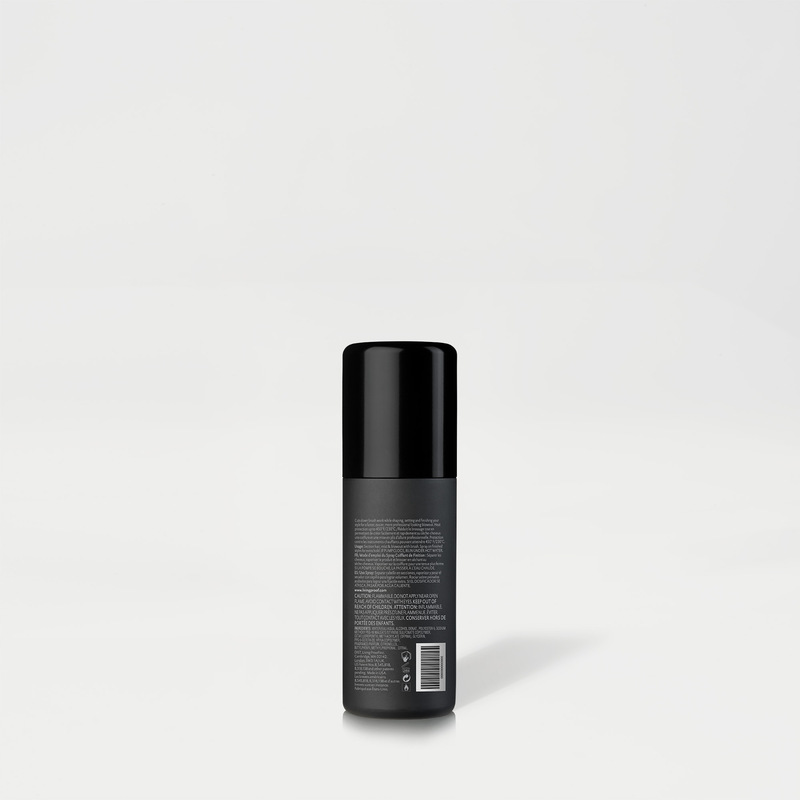 Blowout does contain flexible hold, so you may find you don’t need any or as much of your hold products (hairsprays, volumizing mousses, etc). What products should I layer Blowout with? For a smooth style, apply No Frizz Weightless Spray (fine hair) or No Frizz Nourishing Styling Cream (medium-thick hair) thoroughly from roots to ends. Section hair, mist Blowout, and blow out to activate, using a round brush to shape and set your style. Tips: Keep hair taut around the brush to tame kinks and cowlicks. Always keep the nozzle and the dryer parallel with the section of hair you’re working on for smooth stands and a shiny finish. For a volumized style, apply Full Thickening Cream or Full Thickening Mousse from roots to ends. Section hair, mist Blowout, and blow out to activate, using a round brush to shape and set your style. 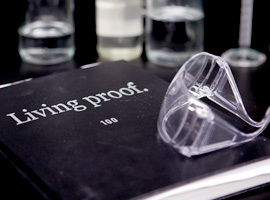 Tips: For long-lasting shape and body around your face, style the crown area first. When a section is fully dry and still warm, wrap it around a Velcro roller. Mist with Blowout and let it sit for 10 minutes. Repeat for 3-4 sections in crown area. Style rest of hair and then take rollers out. For a texturized style, section hair, mist Blowout, and blow out to activate, using a round brush to shape and set your style. Texturize the blowout by spraying Instant Texture Mist or Blowout on dry hair. If I am layering with Blowout, when do I use Blowout? Apply Blowout as the last step before blow drying your hair. he pump on my Blowout bottle is clogged. What do I do? If the pump on your Blowout bottle seems clogged, run under hot water. Can I flat iron my hair after using Blowout? No, because Blowout is a pump spray it will slightly dampen your hair. 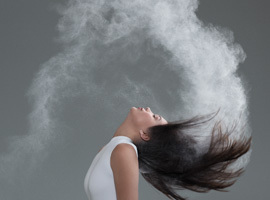 If you would like to flat iron your hair (although you may find that you don’t need to) make sure you blow dry or wait until hair is completely dry. Blowout does protect against heat up to 450°, which is the highest flat iron temperature. How much hold does Blowout have? Blowout has a medium level of hold. It is strong enough to shape and keep your blowout, but flexible enough to still have a style natural body and movement. 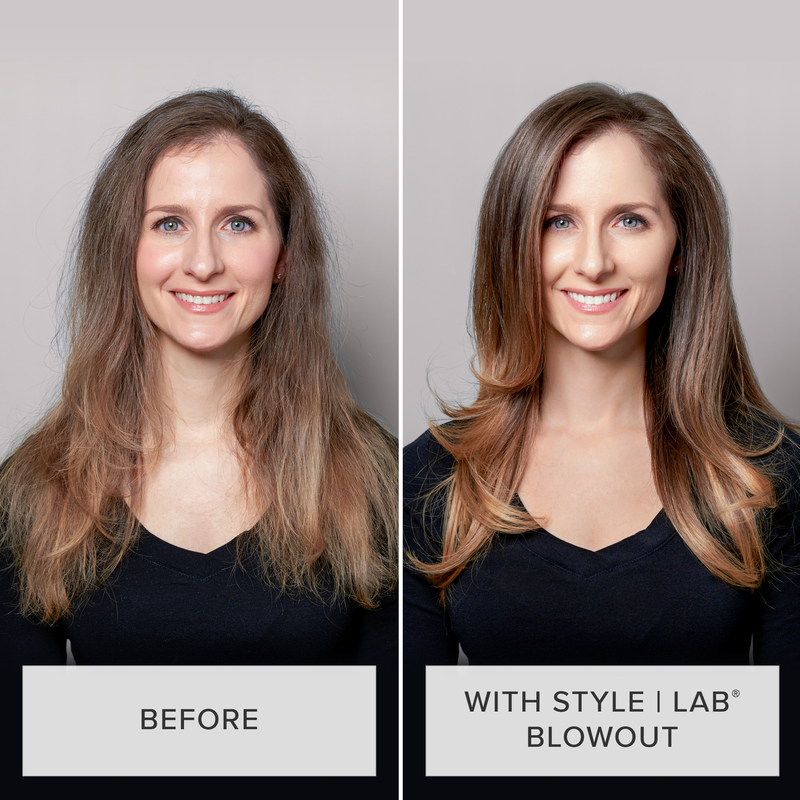 Yes, Blowout will provide a natural, shine finish. I found my hair got tangled when using Blowout, what do I do? pray section by section. And don’t forget to use with your favorite detangler or leave-in. What would the result be if I air dry with Blowout? Blowout will enhance your natural curl pattern and add volume if you air dry. A lightweight cream to prime hair and extend the life of styles up to 2x longer.